Clarks Shoe Shop in Burgess Hill's Town Centre currently has a very large 'To Let' sign hanging above its entrance. People are in disbelief that the long-standing retailer are to leave Church Walk.... but we've been here before. We're now in exactly the same month, 5 years removed, which you'd imagine is the ending of the current lease, or a break-clause date has been reached. There could well be another renegotiation, which is why it shouldn't be assumed that the town is about to lose its sole, then again maybe it will. The town centre was distressed in 2014, and in 2019 we currently only have half a town centre. Spread the word! 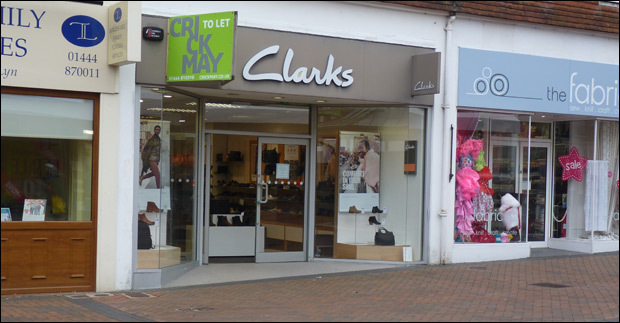 Clarks' future in Burgess Hill is once again in doubt. 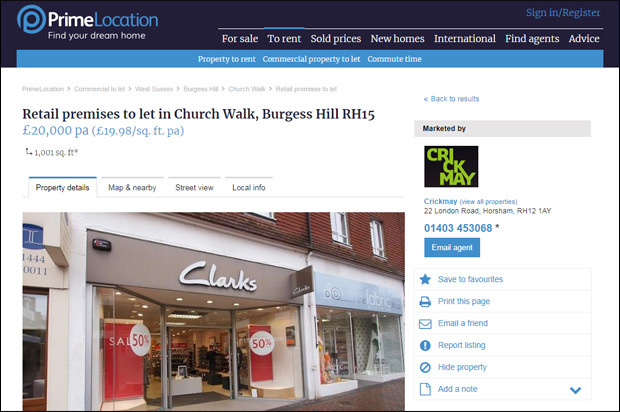 Do you think that Clarks' time in Burgess Hill really is up this time?